This video review will help you learn more about what you like and don’t like in dual sport bikes. 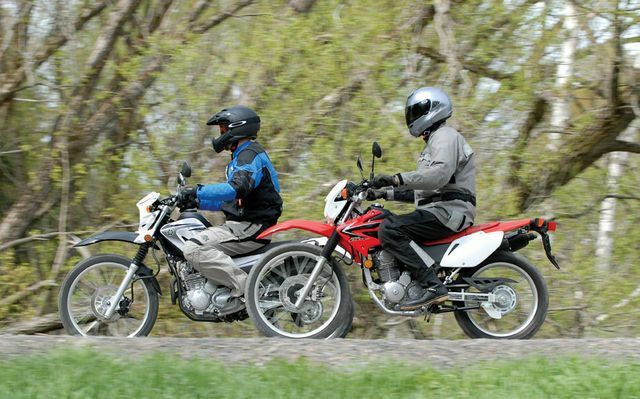 Learn the pros and cons of some of the newest entry level / beginner dual sport. Which do you think wins the duel? Leave you comment!